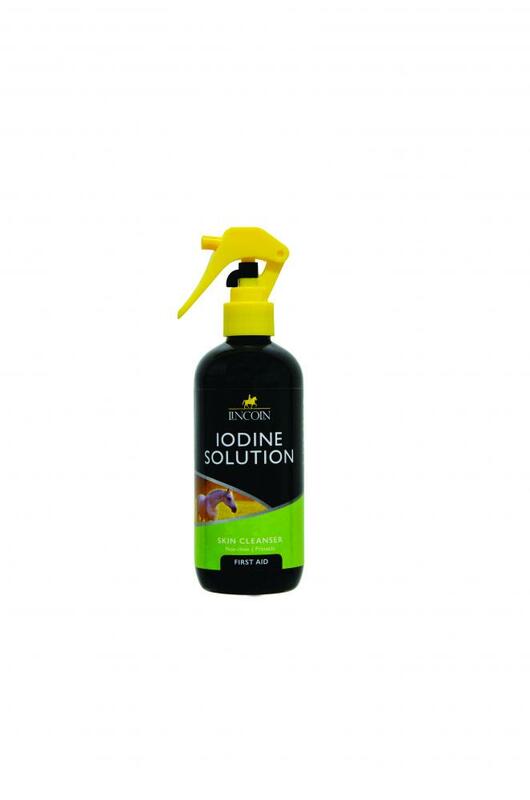 Lincoln Iodine Solution is a general purpose skin disinfectant in an easy to use spray bottle. Contains non-toxic povidone iodine which is most commonly used for spraying on a foal's umbilical stump to prevent infection. To be applied near affected areas two or three times a day. There are currently no questions for Lincoln Iodine Solution - be the first to ask one!